S.T.S. FURNITURE HOME 2004 CO.,LTD. For more than 60 years, S.T.S FURNITURE HOME 2004 CO.,LTD. has strived to uphold our mission to deliver the best quality furnitures that are not only been beautifly crafted, but also customizable in order to meet clients' individual needs and reflect their personal tastes and styles. With more than 150 craftsmen working with us, every single piece of our furniture is handmade with care and expertise that was handed down from generations. We always believe that little details could make a whole lot of difference in the final products. Our customers are able to customize every single detail of their furniture from designs, dimensions, and materials. We work constantly with customers to ensure that their sketch will eventually become desired, and much coveted by many, pieces of furniture that will last for years. “We stand behind our products“ has always been our company’s motto for years. We take customer’s satisfaction very seriously and always ensure to deliver the best final products to our customers in a timely manner. Our most effective marketing tool has always been word-of-mouth as customers continuously recommend us to their friends and loved ones. At our flagship store on Prachanarumit Road, we provide our customers with more than 2,000 selections to choose from. Our products ranged from dining room set, bedroom set, living room set, both for residential and commercial purposes. For more than 60 years, S.T.S Furniture has lived through changes in the industry and become very responsive to trends. 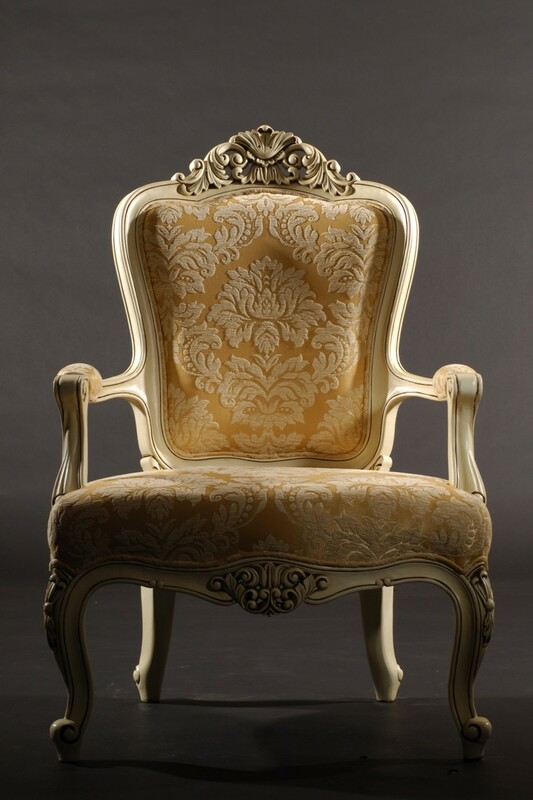 At the same time, we believe that classic pieces of furniture can stand the test of time with grace and style. That’s why S.T.S Collection offers you various styles of furniture that will cater to your taste and preference, be it classic, contemporary or minimalist. Explore our newly renovated showroom where you could get a better picture of how our furniture could be a part of your beautiful houses.